This time of year is so busy and I just love it! 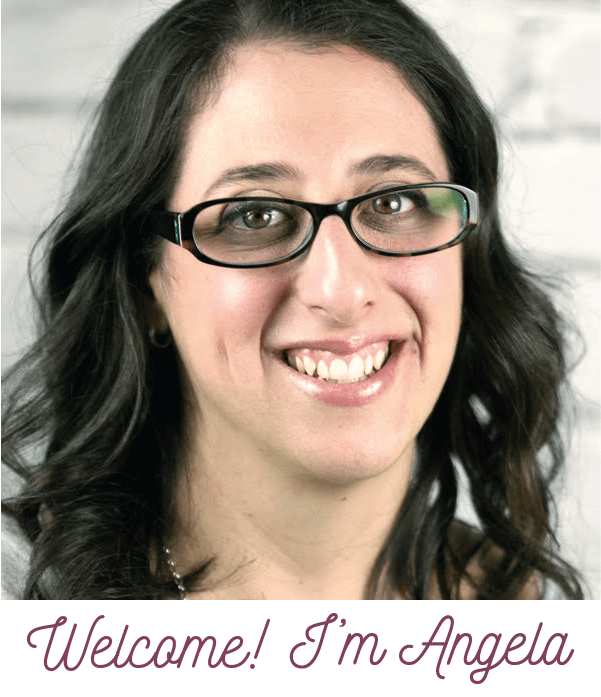 Today I am here to help you make holiday entertaining really easy! 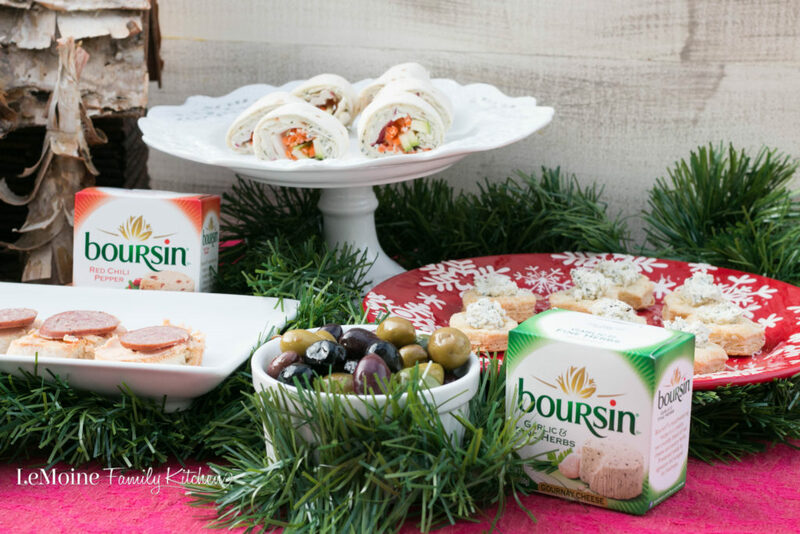 I’m sharing 3 Easy Holiday Appetizers with Boursin® Cheese. 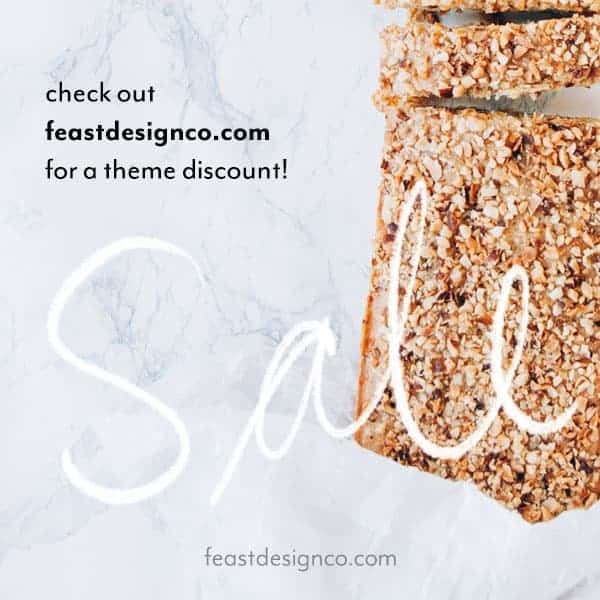 Crostini with Boursin® Red Chili Pepper and Summer Sausage, Boursin® Garlic & Fine Herbs Cheese and Veggie Pinwheels and last but not least Garlic Parm Puff Pastry Cups with Boursin® Garlic & Fine Herbs Cheese! These come together with just a handful of ingredients, are packed with incredible flavor and are going to be a huge hit at your next get together! I love entertaining, so any excuse to have friends and family over and I’m in! 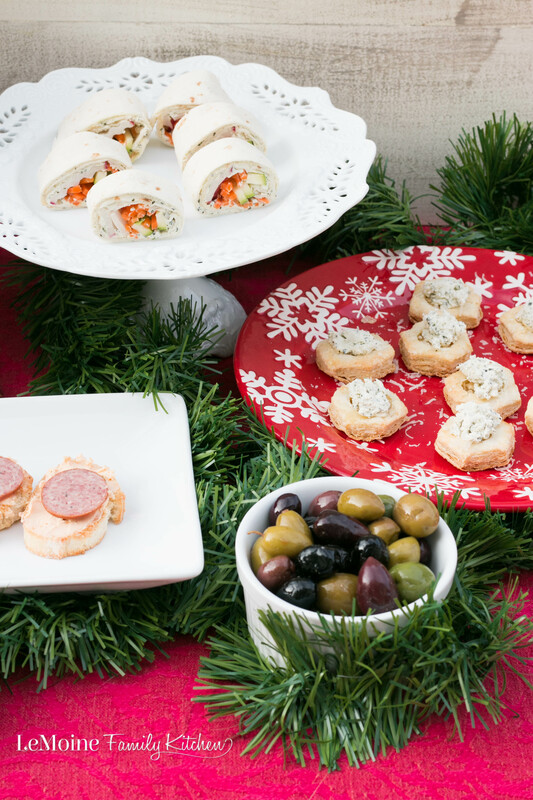 I ran out to Walmart the other day and was able to grab everything I needed for these 3 Easy Holiday Appetizers with Boursin® Cheese. 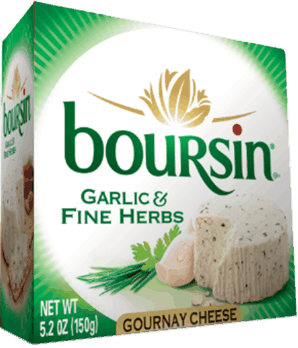 My go to is typically the Boursin® Garlic & Fine Herbs Cheese, I just LOVE the flavor. Whether serving on its own with crackers or as I’ve prepared here, you are going this premium creamy, crumbly cheese. 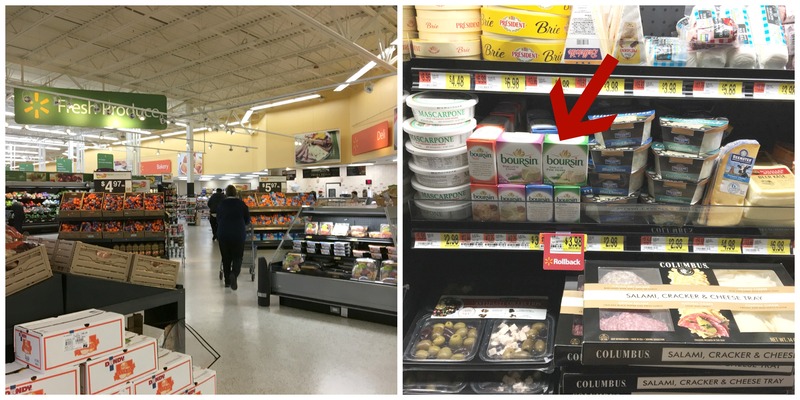 At my local Walmart I was able to find these products in a refrigerated case within the fresh produce area. I did find several other varieties that I wanted to try so I also grabbed a package of Boursin® Basil & Chive and Boursin® Red Chili Pepper. Some of the other varieties now available include Boursin® Cranberry & Spice, Boursin® Cracked Black Pepper and Boursin® Cranberry & Apple. For these 3 appetizers you will need the Boursin® Garlic & Fine Herbs Cheese and Boursin® Red Chili Pepper. 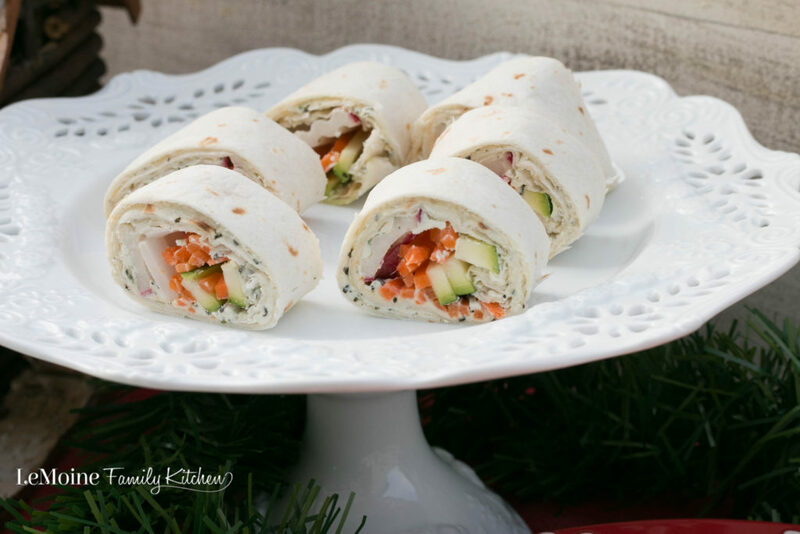 For the Boursin® Garlic & Fine Herbs Cheese and Veggie Pinwheels I smeared the cheese on a large wrap and layered in sliced radishes, shredded carrots and sliced cucumber. Rolled up then sliced and thats all there is to those. Could it be any easier? They are delicious with the creamy cheese and the crunch from the veggies is just perfect! The gorgeous colors in there are great too, because hey you eat with your eyes first right? 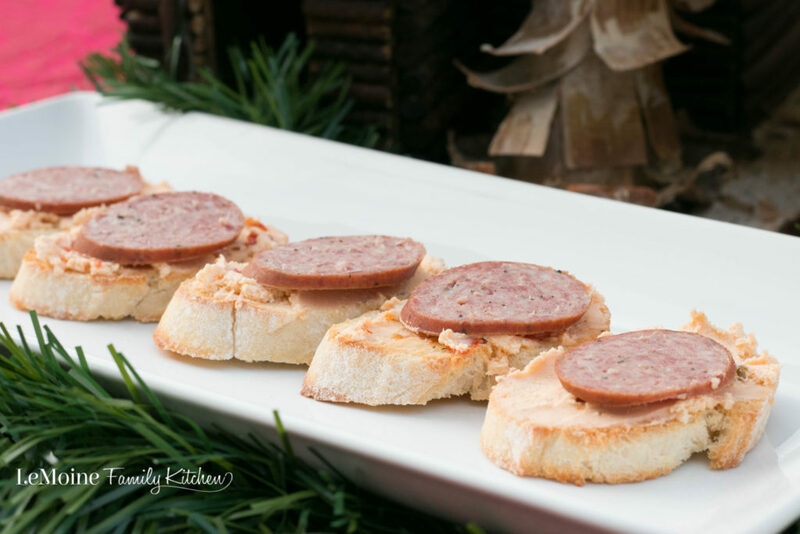 Next up… Crostini with Boursin® Red Chili Pepper and Summer Sausage. Another one that really comes together so quickly and with little effort yet the flavor is fantastic!!! I thinly sliced a baguette and toasted it in the oven until lightly golden. Smeared on the cheese and topped with a slice of smokey summer sausage. The spice from the cheese paired with the salty smokey meat is really a fantastic compliment to each other. 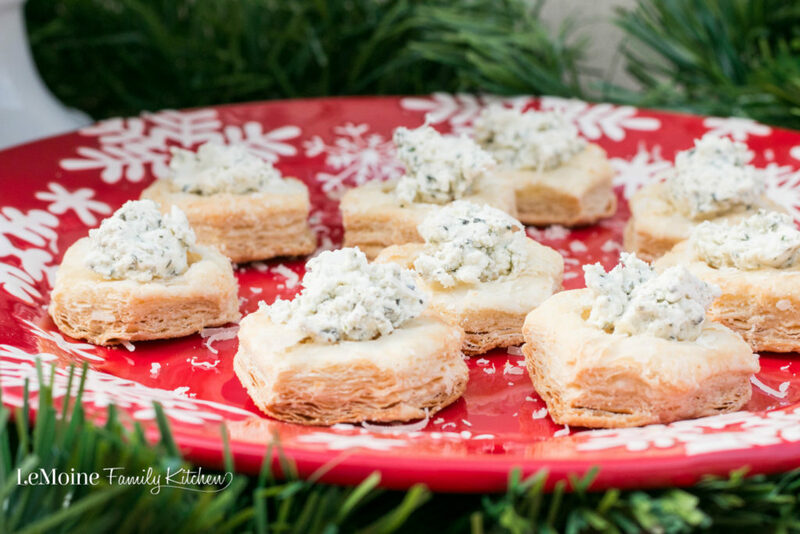 Last but certainly not least, the Garlic Parm Puff Pastry Cups with Boursin® Garlic & Fine Herbs Cheese. Simply bake off a package of mini puff pastry cups according to the directions. Toss with garlic powder and grated parm cheese while warm. Then go ahead and add in a generous dollop of cheese, top with a little extra grated cheese and thats all! A buttery, salty, creamy bite of delicious! 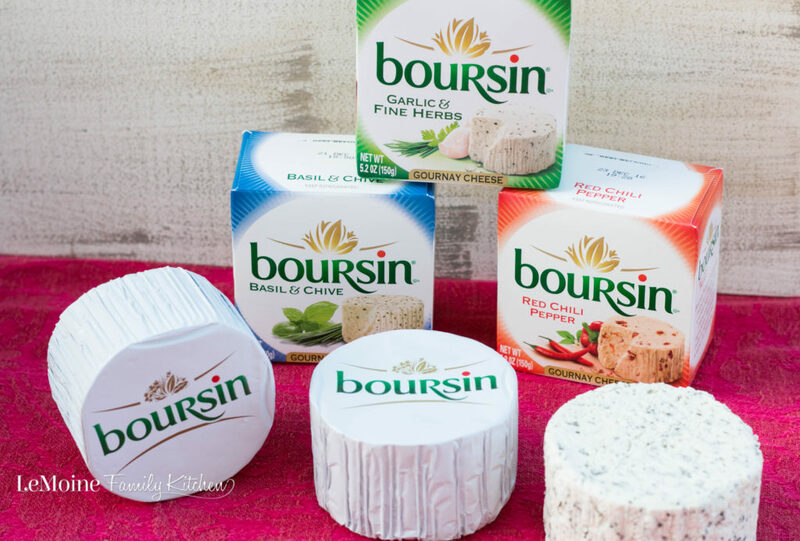 You can find more AMAZING recipe featuring Boursin® Cheeses on Pinterest!!! No shortage of fabulous for the holidays! For the crostini, smear some Boursin® Red Chili Pepper onto the toasted baguette slices. Top with a thin slice of summer sausage or dried salami. For the pinwheels, smear a good amount of the Boursin® Garlic & Fine Herbs Cheese on a wrap then add a thin row of sliced radish, shredded carrots and cucumbers. Roll up and slice. For the puff pastry cups. After baked according to the package directions toss with the garlic powder and grated cheese. 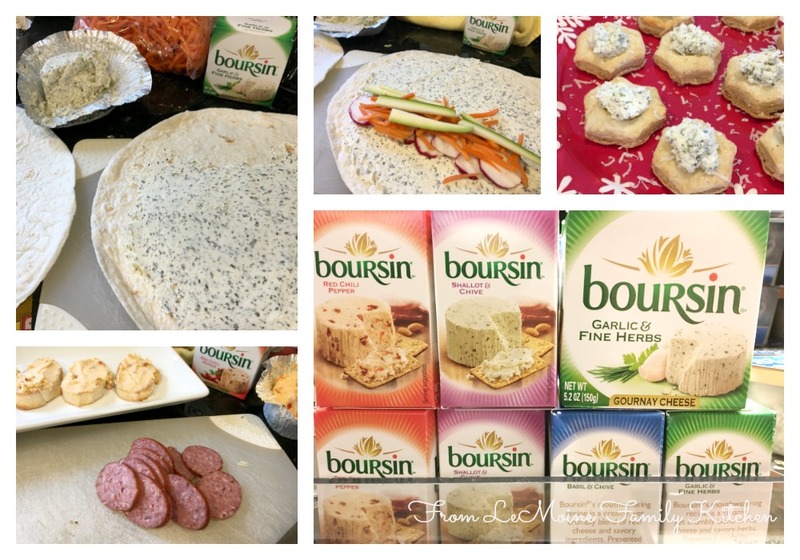 Fill the center with Boursin® Garlic & Fine Herbs Cheese. Grab a $1.00 cash back coupon offer NOW!